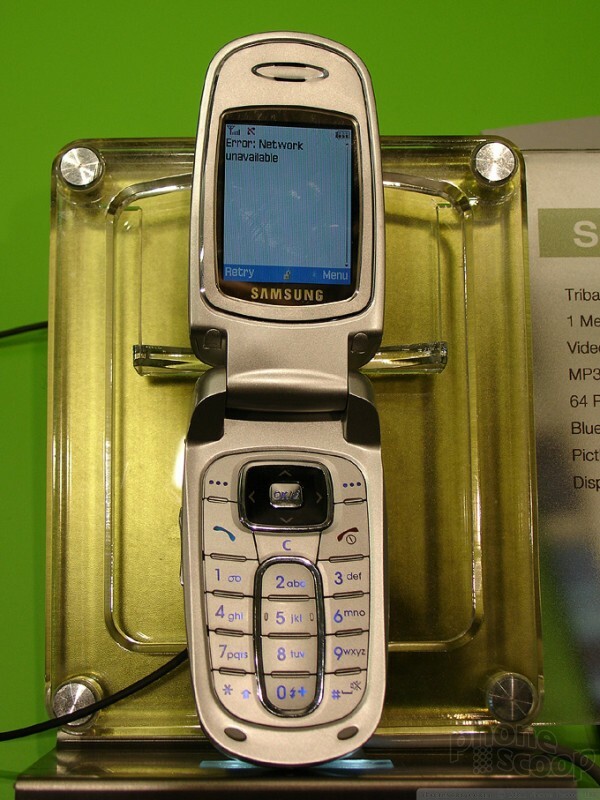 The SGH-E880 is a sleek new high-end, slide-style GSM phone. 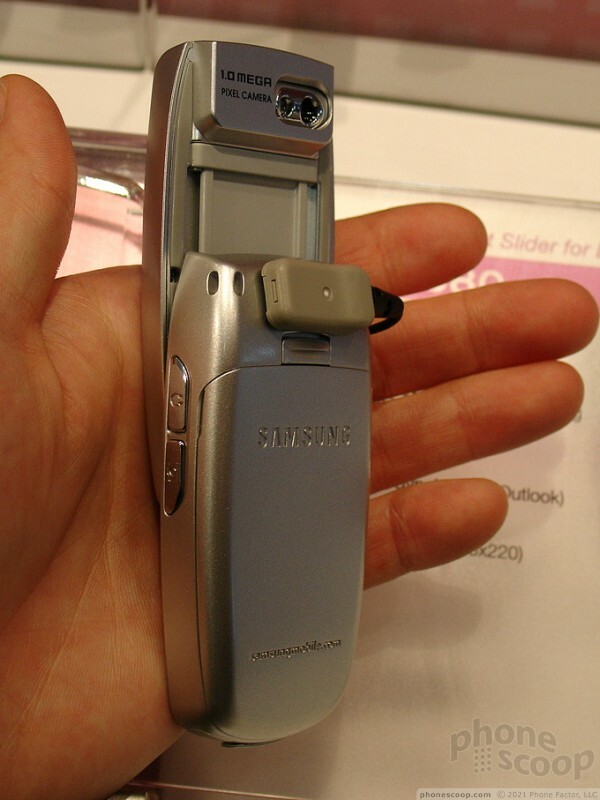 The E880 is tri-band (900/1800/1900), and sports a rotating 1 megapixel camera with flash and PictBridge printing. A music player (MP3 and AAC) and streaming video player are included, as well as Bluetooth and Outlook-compatible SyncML. 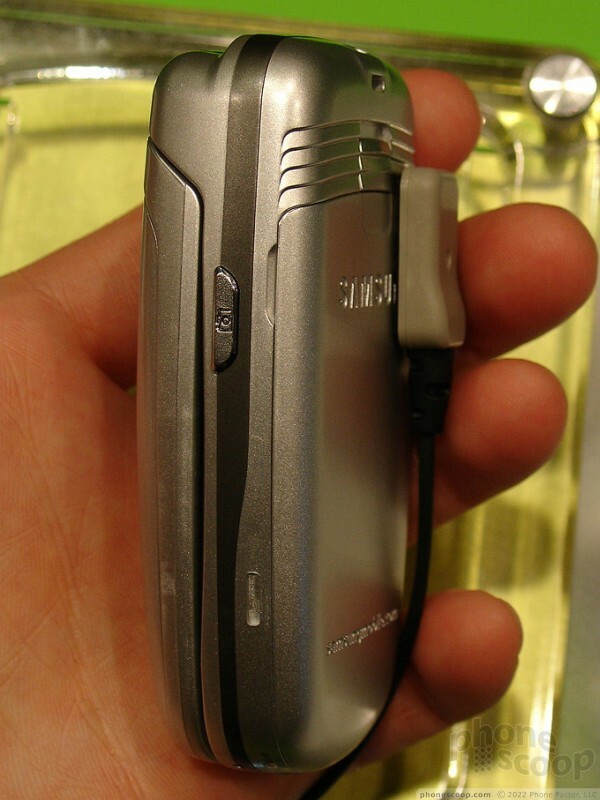 As rumored, the SGH-E720 basically combines the features of the D500 with the clamshell design of the E710 and E715. 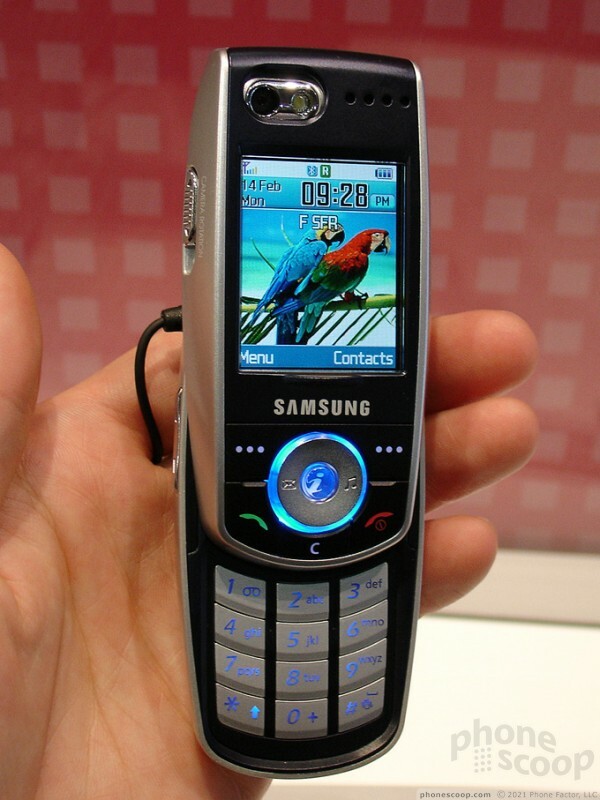 Key features include a megapixel camera with flash, music player (MP3 and AAC), a generous 88 MB of memory, and Bluetooth. Just like the E880, video capture, SyncML, and a 260,000-color hi-res (176 x 220) TFT display are also part of the package. 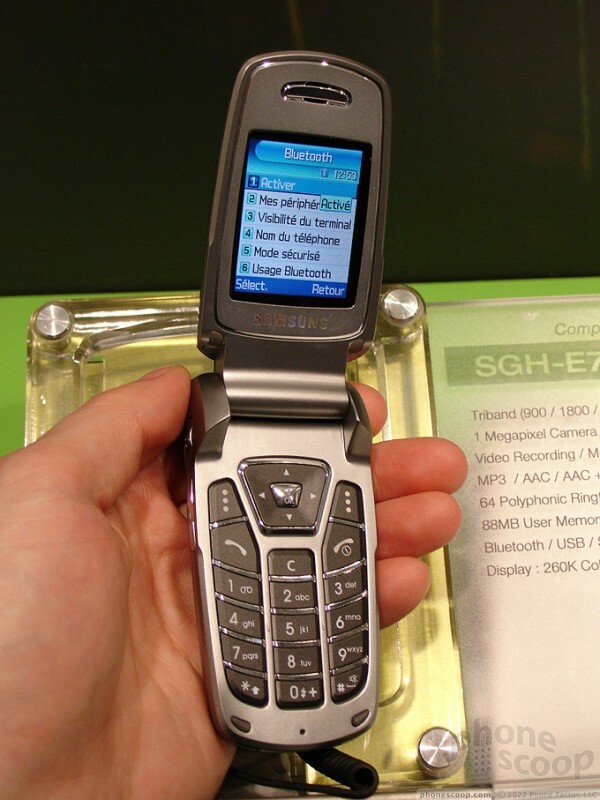 The SGH-E730 is very similar to the E720. The only major differences are the styling and the addition of an FM radio. 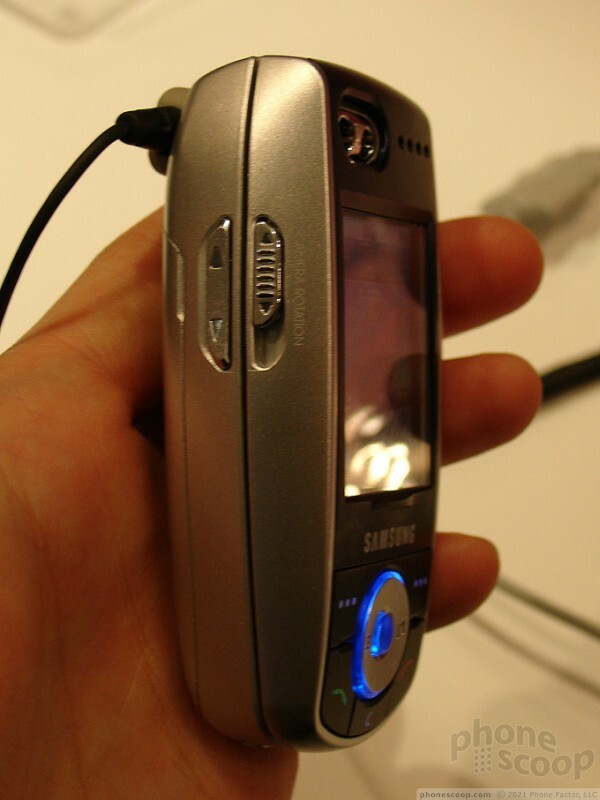 Live daily coverage of CTIA Wireless 2005, North America's premier cell phone event. Exclusive photos and hot info from the show floor in New Orleans. 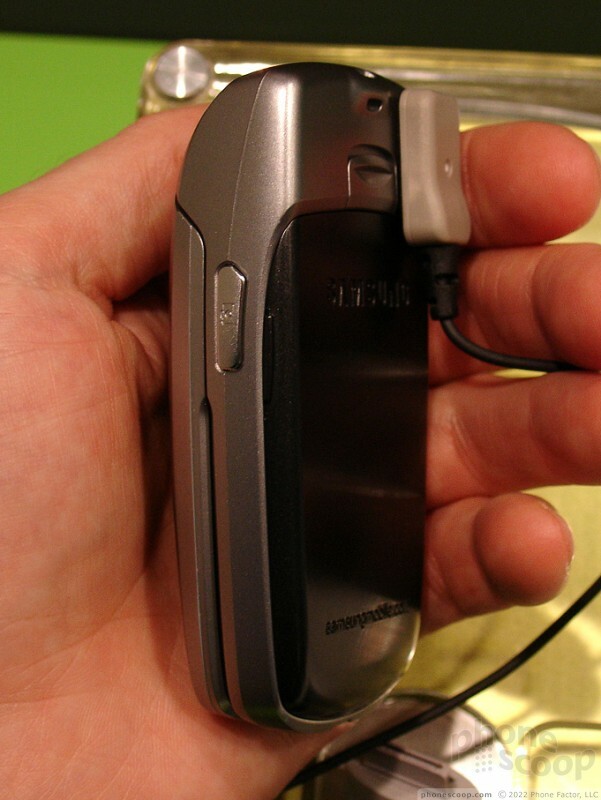 In-depth review of the 6682, Nokia's new flagship smartphone for Cingular. Motorola today announced the Motorola One and Motorola One Power, two inexpensive phones that run the Android One platform. Motorola says these phones will be among the first to be updated to Android 9 Pie, and will receive security/feature updates for three years. I just need some opinions. I was planning on saving up for the Panasonic X700 and have heard many excellent things about that phone but now I'm wondering if I should wait for the X800 to be released. It sounds the same but with internal atenna and no flash. I have no coverage at home, this would fix that. That's one fix with UMA...people who don't have coverage in their houses. Step through the door to seamless coverage through WiFi. Beautiful. Samsung really seems to disappoint me these days. They use to have all the new gadgets and features - but even then, it was "all beauty, no brains" You couldn't really do anything with some of the toys. Now, the beauty is slipping too. They are still flashy, but pack no truly new features. Same flips, different trade show. 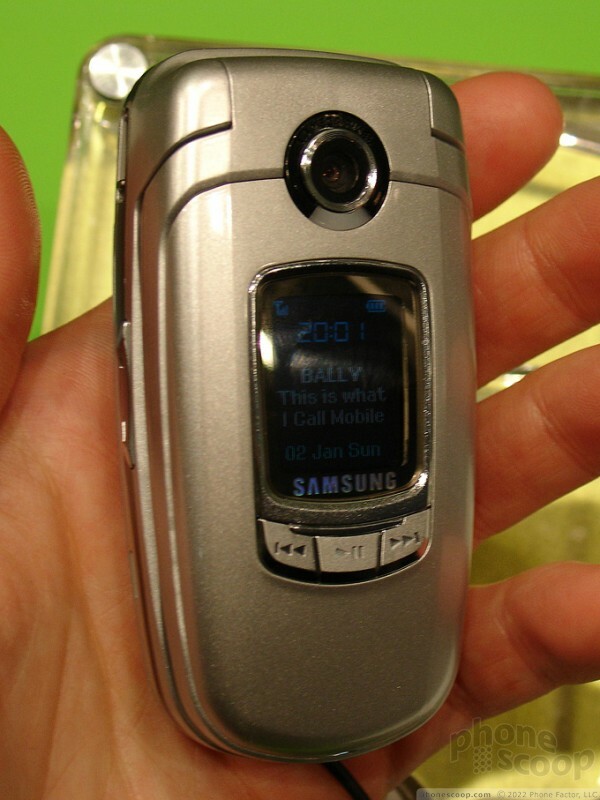 PS - Shame on Samsung for making such big news of the P705 TV Phone back in the 4Q of 2003 - where is it?!? Will these phones be released in the US? They look great and have all the "essentials", but none of that matters if the phones never come out. 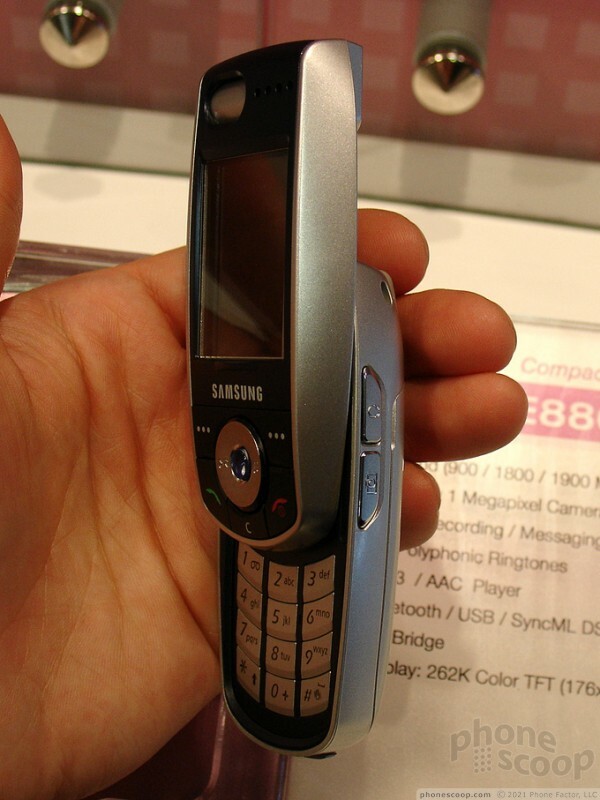 It would be great if one of the phones could come out for T-Mobile. Thanks Rich Brome for the inside scoop. Theoretically, yes, you can use some European 3G phones on GSM 1900 networks like T-Mobile. where are the pics of the new SE's? How come we dont have any pics of the z800 and the k600? Because they're 3G phones for Europe and Asia. Phone Scoop focuses on the US market. 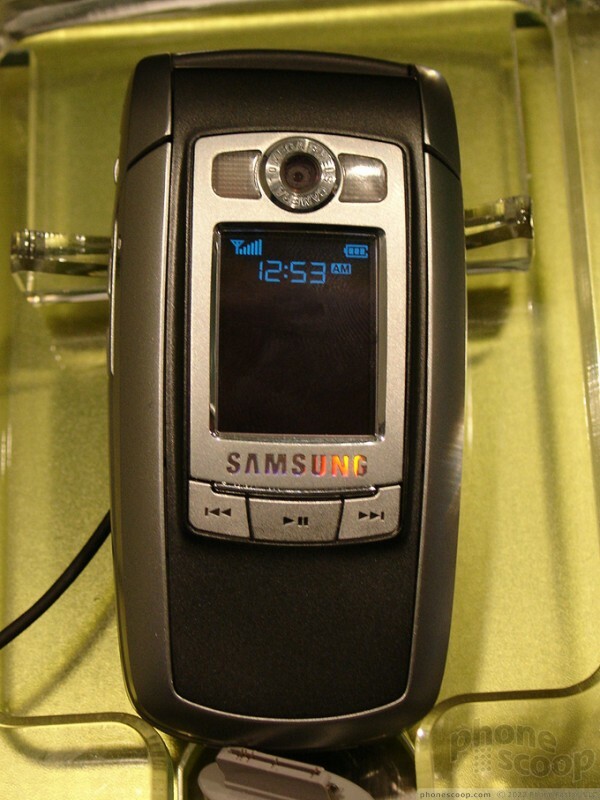 I have the E715, and although I had a brief (and ill advised) stint with the E315, I love my phone. Is the exterior display on the 720 still just the multicolor, or are they switching to full color on it? Full 65k colors on it. I saw the Haier P7 its nothing special, in fact its only dual band 900/1800 Mgz it can't even be used in the US. You are not missing much. 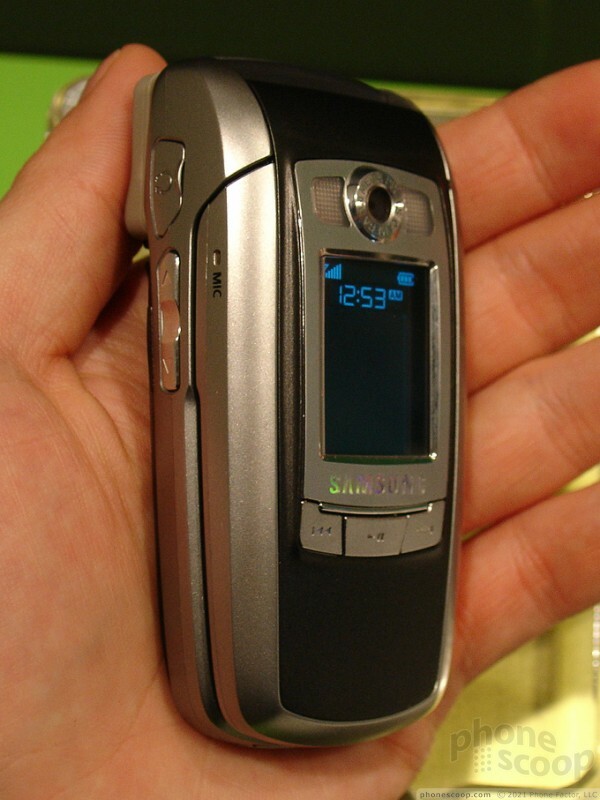 However I have held the Nokia 7280 an that is a beauty, but no keypad really. It's hard to dial. I am very disappointed with what i am seeing at this trades show. Isn't this the year of the mp3 phone? Where are the hard drive phones the ones with the micro drives? I guess i have to wait till next month to see what SE has in store for us w/ there walkman branded cell phones. Sure they have mp3 out but on stinkin flash memory. I would personally hate to have to use one of those tiny cards and know i would lose one if i had one. The industry needs to get w/ the program, the technology is there they just need to utilize it. 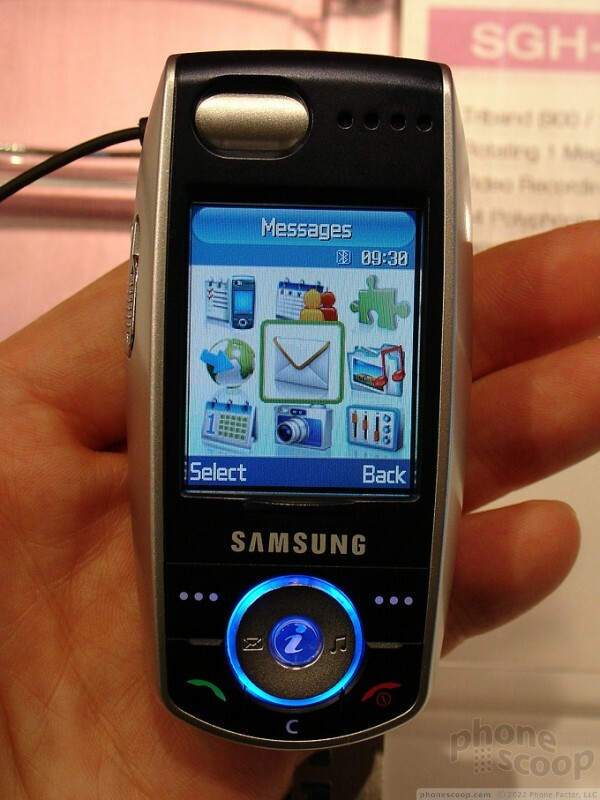 I'll take back everything I said about the Nokia 6101 looking decidedly "Samsungish". What a great looking handset...thanks for the closeups, Rich! Hey Rich... what about that D720? Is that going to be a real model? What are the chances of seeing this in the US? Just posted some info on the D720. I wouldn't expect an official US release, but it is tri-band.